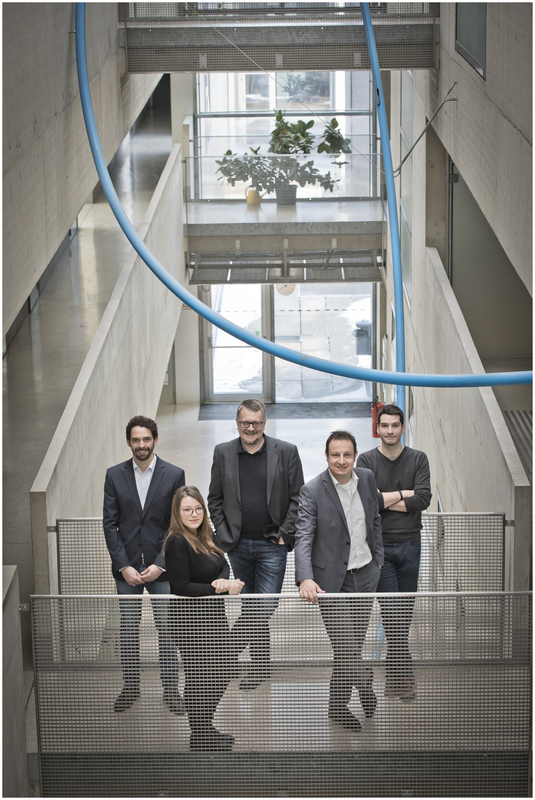 In the new Christian Doppler Lab TU Graz develops methodologies for the quality assurance of cyber-physical systems. Together with corporate partner AVL List, this will be illustrated using autonomous vehicles as examples. From Smart Production and the Internet of Things to Robotics, cyber-physical systems combine electronics, software and mechanics and are linked together. This makes them highly complex and in addition to many application possibilities, raises a whole range of issues. They are dependent on error-free software, and the issue of proven quality assurance thus becomes increasingly urgent. 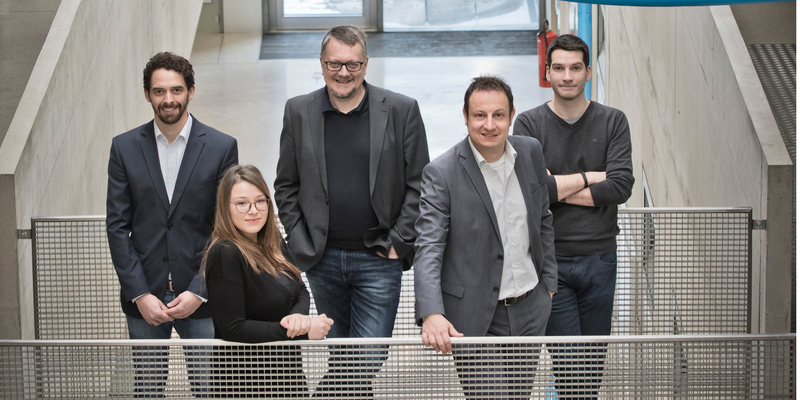 Using the example of autonomous vehicles, a team from TU Graz’s Institute of Software Engineering together with AVL List GmbH will develop methodologies for quality assurance in such systems in the framework of the ‘Christian Doppler Laboratory for Quality Assurance Methodologies for Autonomous Cyber-Physical Systems’. The official starting shot for this currently seventh active CD lab of TU Graz sounded in the Assembly Hall of TU Graz today, 3rd April 2018. The cooperation of many years between AVL and the Christian Doppler Society has allowed the company to deepen its knowledge of technologies and methods and thus to expand its product portfolio. Mihai Nica, contact and research partner of AVL, confirms: ‘To bring autonomous vehicles to market, the industry needs new verification approaches from the field of informatics and software. 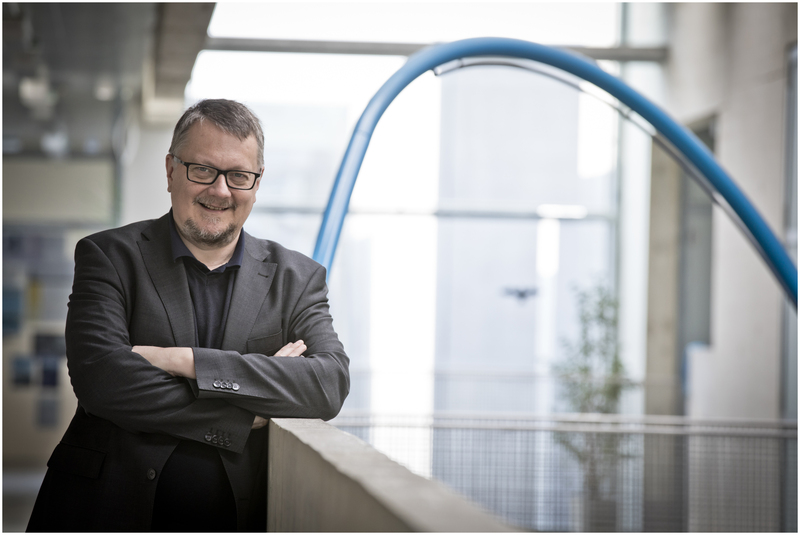 The challenge lies in defining a testing programme which could safeguard such self-driving software-driven systems with respect to all critical traffic situations.’ In this sense, the CD lab complements AVL’s further research activities in the field of quality assurance measures for autonomous vehicles. This CD lab is anchored in the Field of Expertise “Information, Communication and Computing”, one of the five strategic research foci at TU Graz.